At the southernmost tip of Karnataka lies Coorg (Kovadu). Also named ‘Scotland of India’, it attracts travelers from all over the world with its verdant landscapes. A carpet of coffee plantations and a blanket of peace covers the entire town, along with hot spices and a chilly breeze all around the year. The winding roads and the paths untraveled call out to the adventurous souls too but come here to rejuvenate every sense in your body and you will leave with an unprecedented calm and a resolve to come back as soon as you can! Although Coorg has long been considered a destination for families and couples, the sheer beauty of it is what pulls every traveler to visit the town at least once. It has everything a backpacker seeks in a destination- unexplored places, hidden gems, cozy cafes, and peace. Located in Madikeri, the central district of Coorg, Raja’s seat is the place where kings who ruled over Coorg used to come to watch sunsets. It has now been converted into a park and is one of the most visited destinations in the city. If, by any chance, you did not fall in love with Coorg at the first sight, it is bound to happen once you visit Raja’s seat. Stand at the edge of the viewpoint and stare into the misty mountains and valleys ahead of you. Its beauty is yours to devour to your heart’s content. Abbey falls are located in the middle of two coffee plantations. Although falling from a lower height than Irrupu falls ( about 70 feet), it is a mesmerising sight to look at. 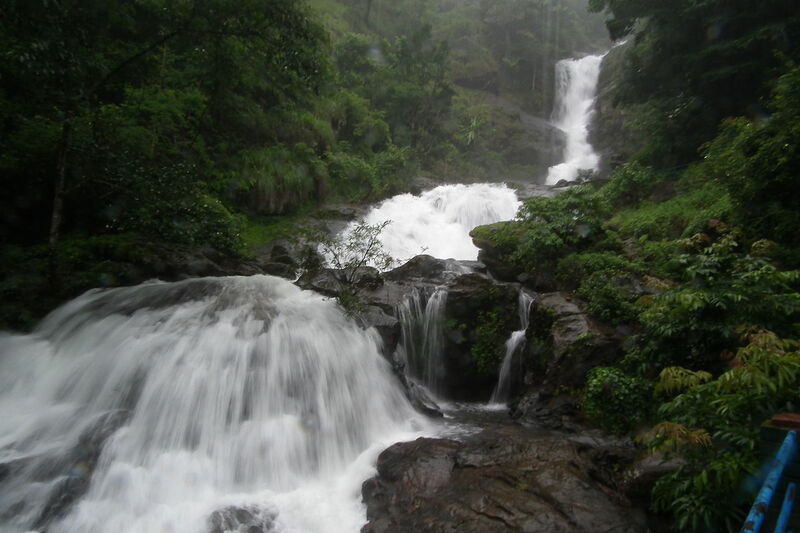 Just 10 Km away from the town of Madikeri, Abbey falls can only be viewed from a distance. On the other hand, the beauty of Irrupu falls makes you take a short trek to reach it but rewards you with a chance to bathe in the small pool under the falls. 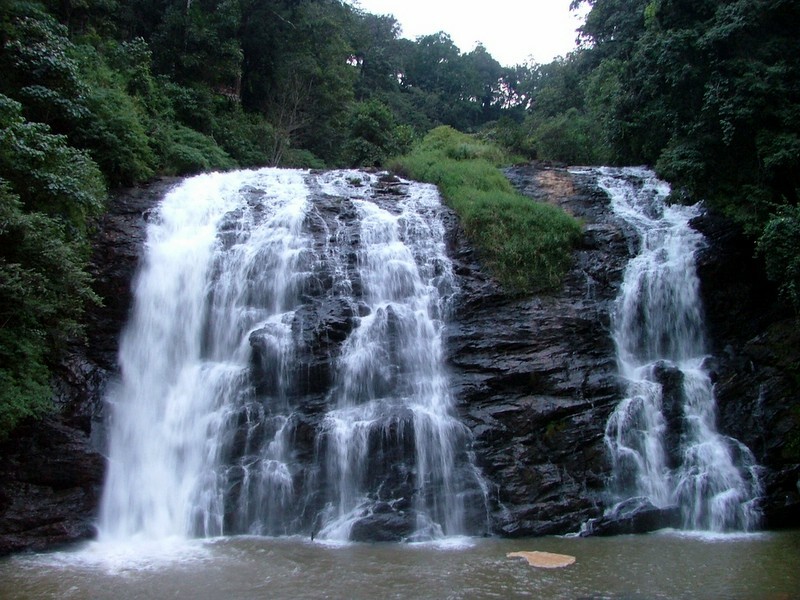 Irrupu falls, located 50 Km away from Madikeri, plunge from 170 feet and later merge into Lakshmana Teertha river. The falls become a place of pilgrimage during the Hindu festival of Shivratri when devotees visit the Rameshwara temple located nearby and take bath in Irrupu falls to wash away their sins. Although a bit outside Kodagu district, Nagarhole National Park is one of the places that you should not miss while in the vicinity. It was setup in 1955 and is one of the best managed parks in India. Earlier, the forest housing the park was a popular hunting ground for the Maharajas of Mysore. 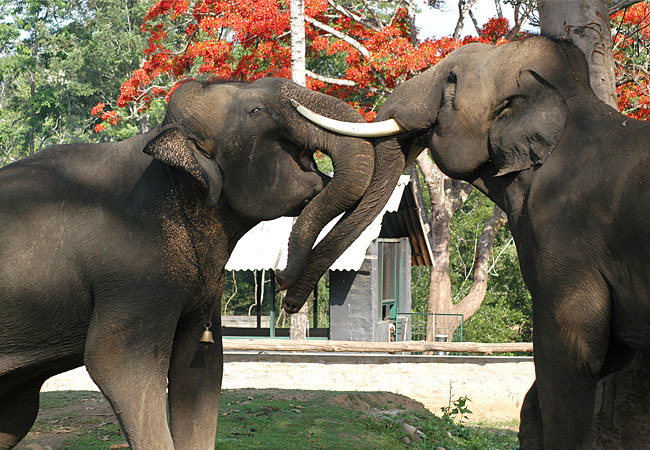 The more popular Bandipur National Park lies south of Nagarhole but Nagarhole boasts of a higher population of Wild Elephants, Tigers, and Bisons than Bandipur, along with several reptiles, Sambur, Panthers, and Mongoose. Although the park is open all throughout the year, the best time to visit is from June to November. If you too are a fan of these gentle giants, you must include Dubare Elephant Camp in your itinerary. Located at the edge of the Dubare forest, it is basically a training camp for Elephants. The elephants in the famous Mysore Dasara procession are also trained here. As an elephant lover, you can do a lot here. You are free to bathe them and feed them, apart from generally spending time with them at the camp. Oh, and while you’re there, do take part in their grooming sessions too! 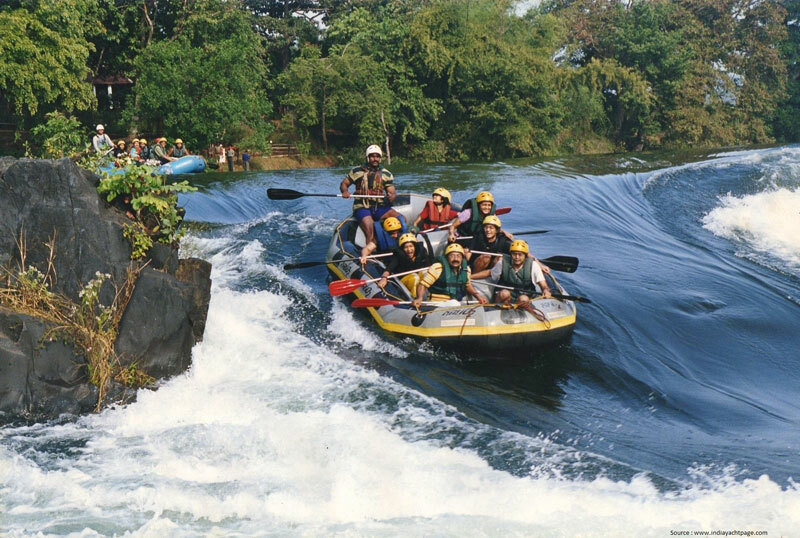 For the ones seeking adventure at every step, the river rafting in Cauvery is an activity that should not be missed. Unlike white water rafting, this is done over calmer waters of Cauvery but is adrenaline pumping none-the-less. Also, this is your only chance to sit on the raft if you are in the southern parts of India, so better make it count! Bylakuppe houses the second largest Tibetan settlement in India after Dharamsala. The monasteries all around the town gives a feeling of being transported into another land altogether. The most famous monastery of the region is Namdroling. It is built in a charming compound with gardens all around it. It houses a huge statue of Lord Buddha with statues of Lord Padmasambhava and Lord Amitayus on either of his sides. When in Bylakuppe, don’t miss the traditional food, especially Thukpa and dim sums. No one does it better than the people from Tibet! An important thing to note about all the places in Coorg is to visit them on weekdays as much as you can. These places are brimming with tourists and locals alike on weekends and the beauty is not enjoyed as much as it should on those dates. 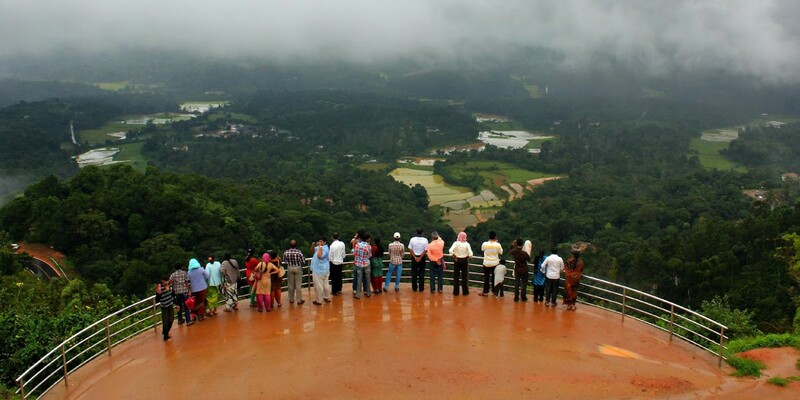 Coorg is a destination which has something to offer to everyone. For wildlife enthusiasts, it opens its doors to the inhibited national parks and uninhibited forests; for peace lovers, it has noise-free acres of grasslands; for spirituality lovers, it offers Bylakuppe. 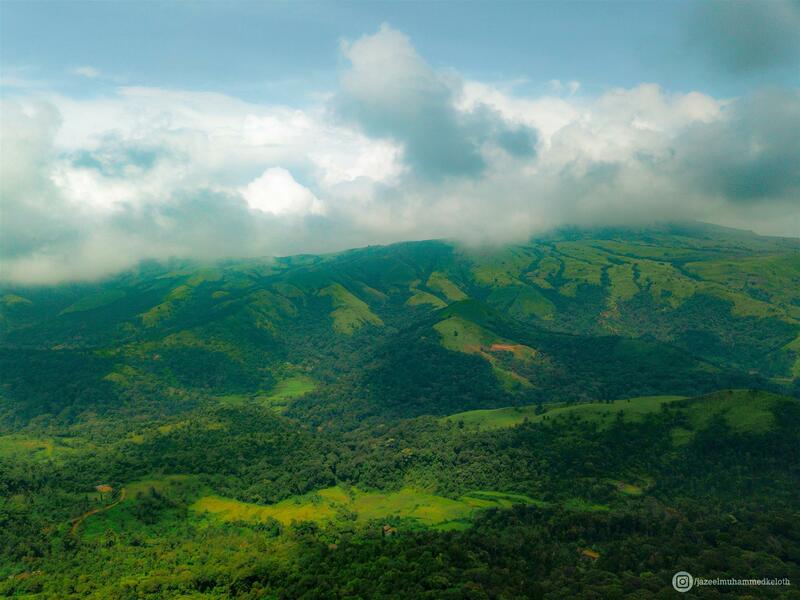 A trip to Karnataka is never complete unless your eyes have witnessed the majestic beauty of Kodagu.